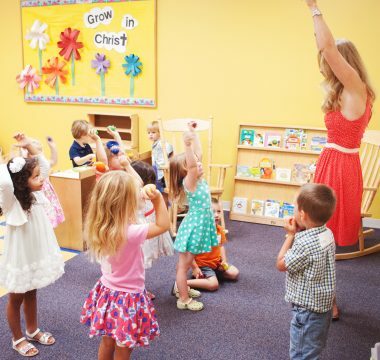 Screened and trained servants nurture and teach children “The Big God Story” found in His Word through interactive play, creative storytelling, singing and praying. We provide a simple check-in/check-out process, so that parents have the assurance that their children are well-cared for and safe. For more information, contact Nancy Deeter at ndeeter@chapelstreet.church or 630.232.7068 x143. You can register online using the button below or in person at the Kids Kiosk the first time you visit any of our services. If you have any questions contact Kathy at kschamberger@chapelstreetchurch.com.